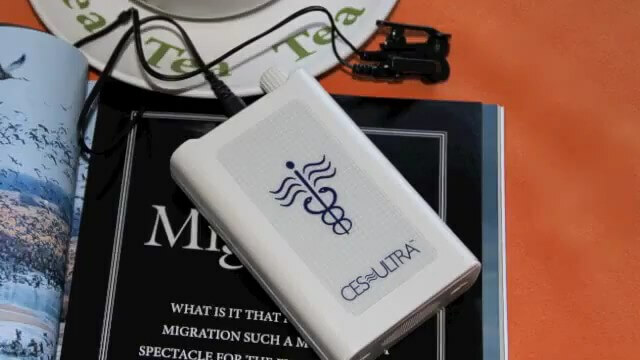 Relief from Anxiety, Depression and Insomnia using CES Ultra, Cranial Electrotherapy Stimulation manufactured by Neuro-Fitness, USA. 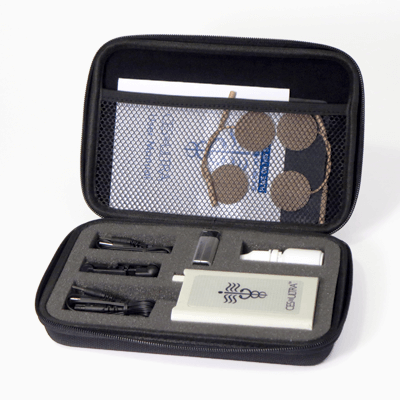 The CES Ultra is registered with and regulated by the FDA (Food and Drug Administration). CES units have been used internationally since the 1950s and are well-researched for their safety and effectiveness. Stress is America's number one health problem. According to the American Medical Association, stress is implicated in 80% of all illness, and stress-related problems account for 90% of our visits to primary-care physicians. There are many different approaches to stress management. 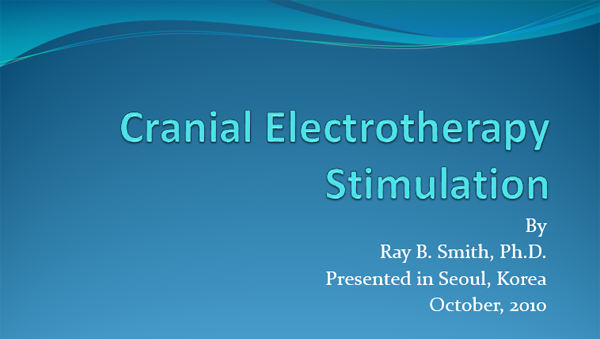 CES (Cranial Electrotherapy Stimulation) is one of the most dramatic and effective that is now available. CES's most immediate impact is reduction of anxiety. Many experience that relief in the course of treatment; others, in the hours, or days afterwards. CES leaves the user feeling both relaxed and alert. Its effect differs from pharmaceutical treatments in that people report feeling their bodies as lighter and more relaxed and their mind more alert and clear. Results are cumulative and lasting.